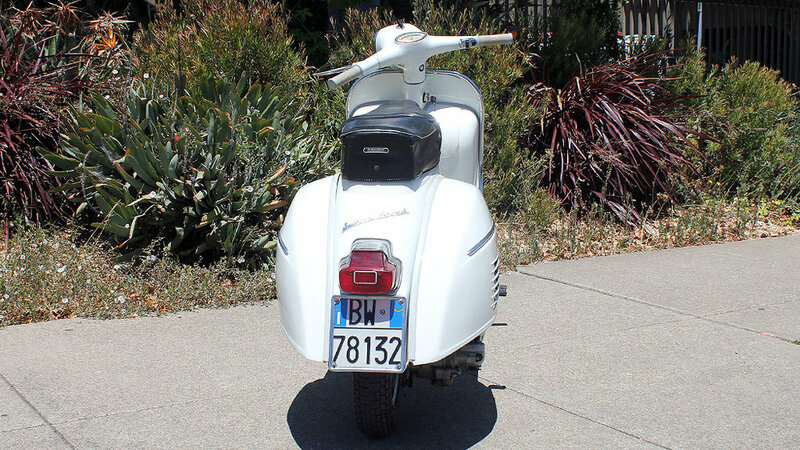 It had the more angular bodywork of the later scooters but was the last to retain the piston-ported style motor used by Piaggio from the very first Vespas. 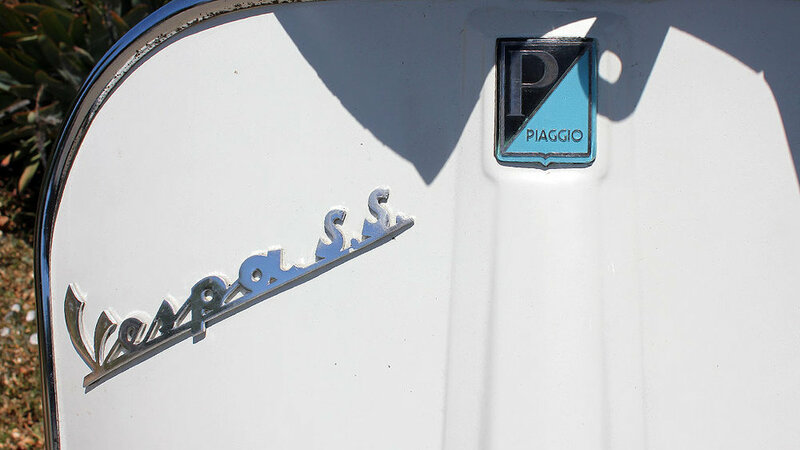 There are quite a few styling details that set them apart from the other Vespas. 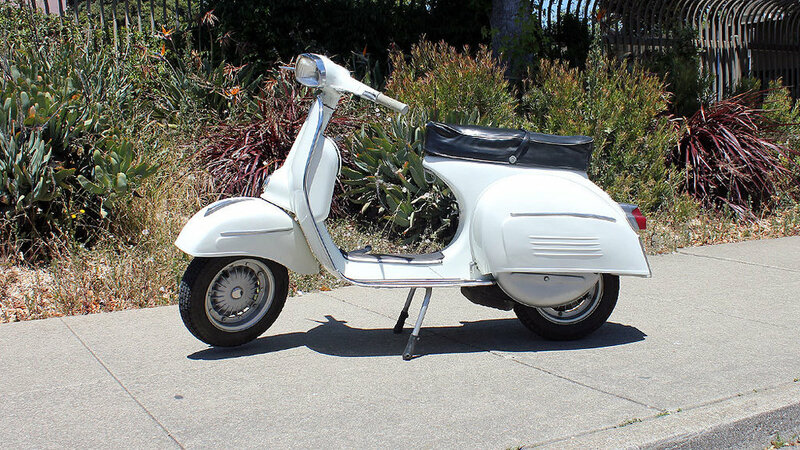 The aluminum trim on the cowls and mudguard, the trapezoidal headlight (only offered on the SS and GL in the U.S. market), and the over-sized cowls, are all things that make the Super Sport one the best Vespas ever made. 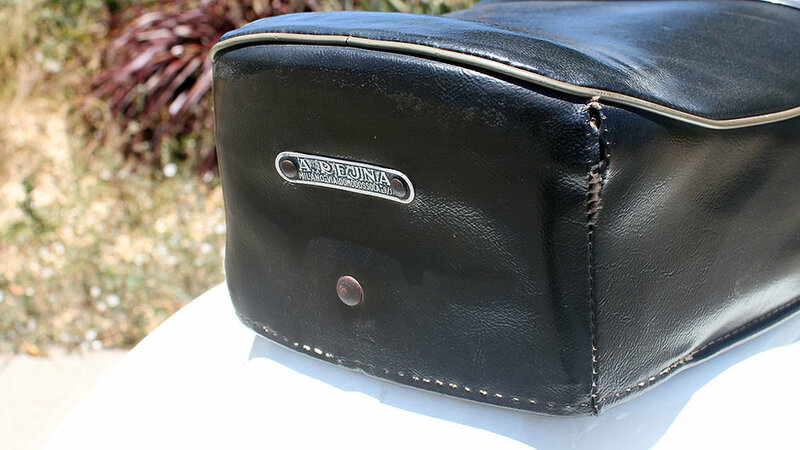 The Super Sports were only made for a few years, and are not common today. 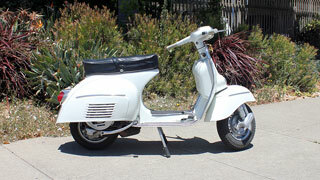 They were the top sporting Vespa of their time, and as you might expect, they have lots of power. 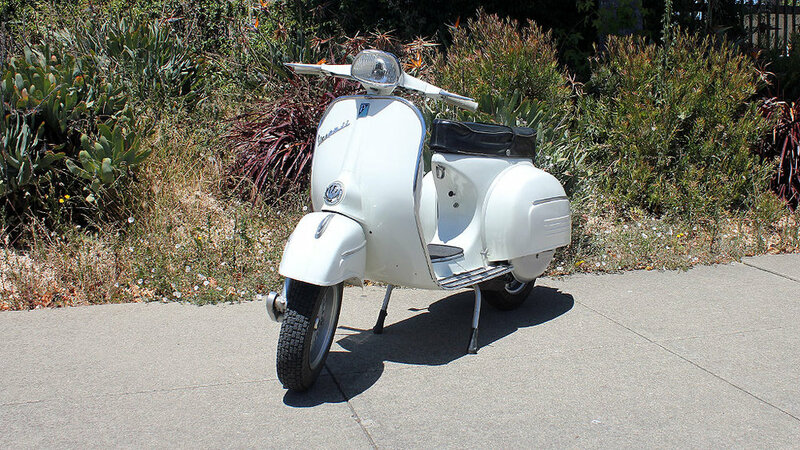 This is a scooter that can still zoom through fifty years after it was made.